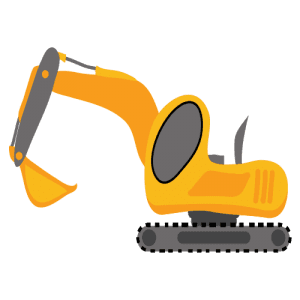 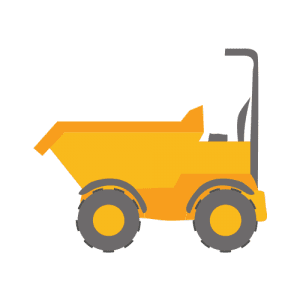 Phil Smith Property Services carries out all aspects of groundworks using our mini digger/micro digger and skip loading dumper, larger excavators up to 13 ton can be provided upon request. 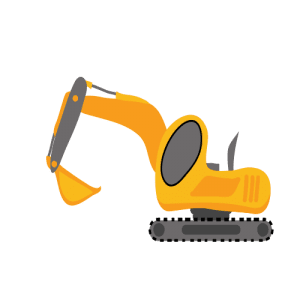 All of our operators are CPCS qualified for machines above and below 10 tons. 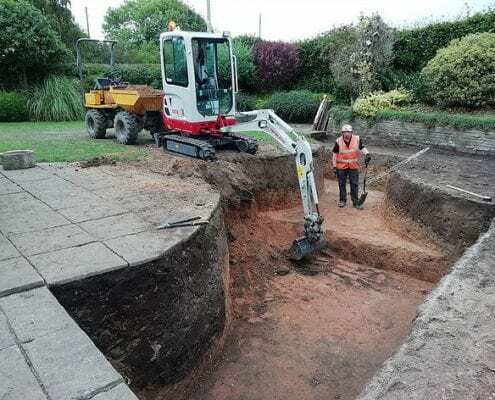 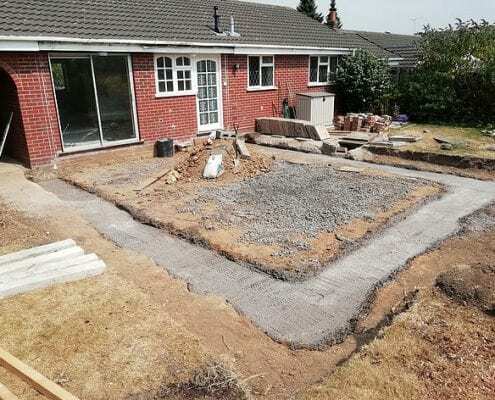 We can offer a variety of services whether it is digging out a driveway, removing tree roots, landscaping a garden, demolition, digging footings. 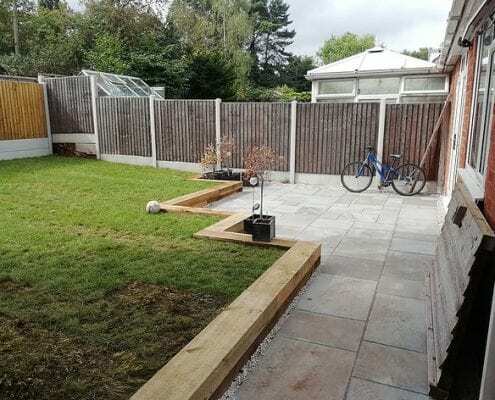 We also carry out construction projects and landscaping.